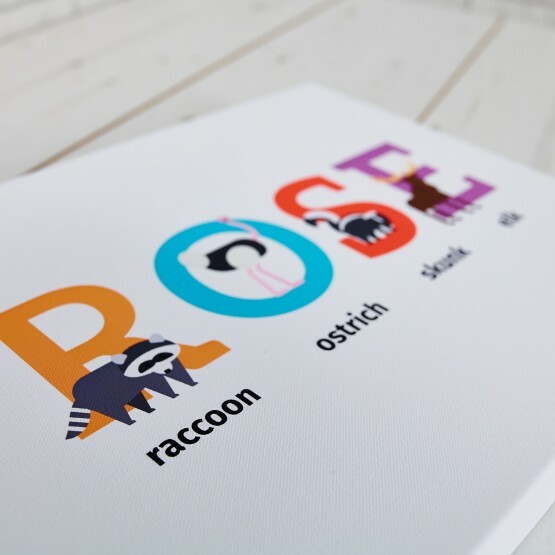 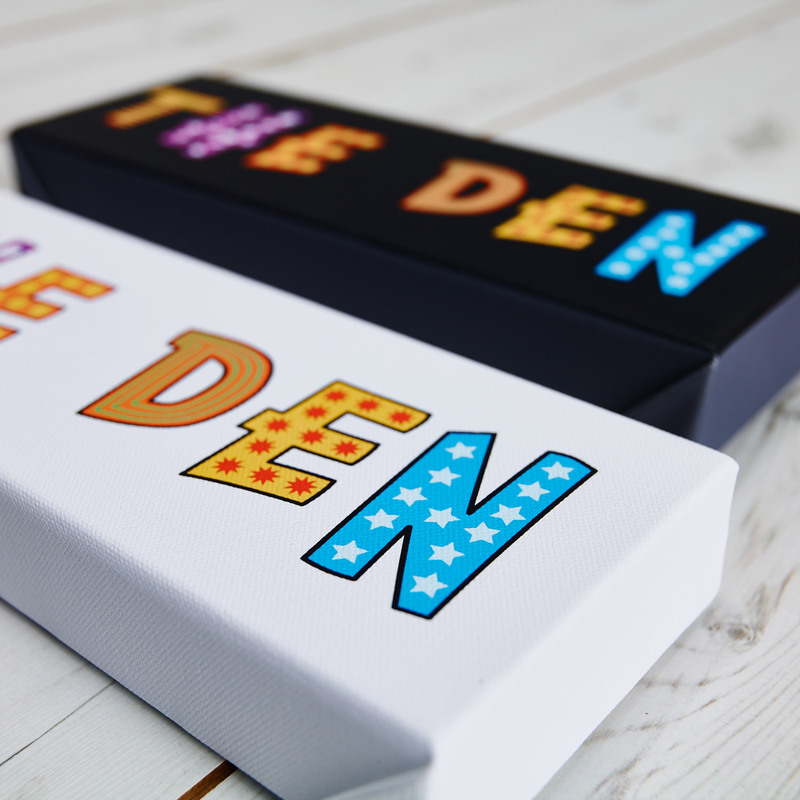 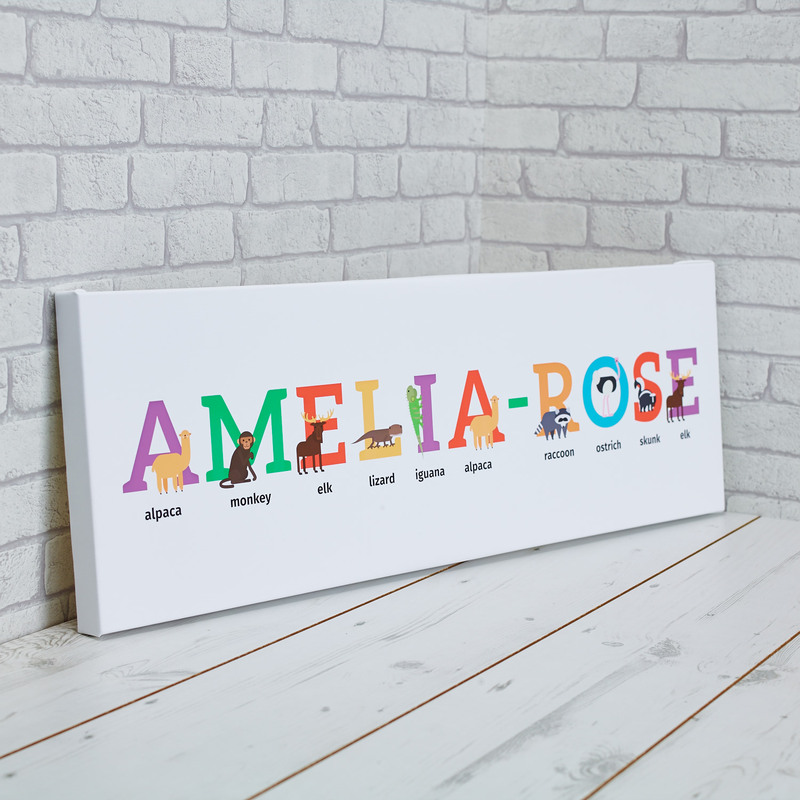 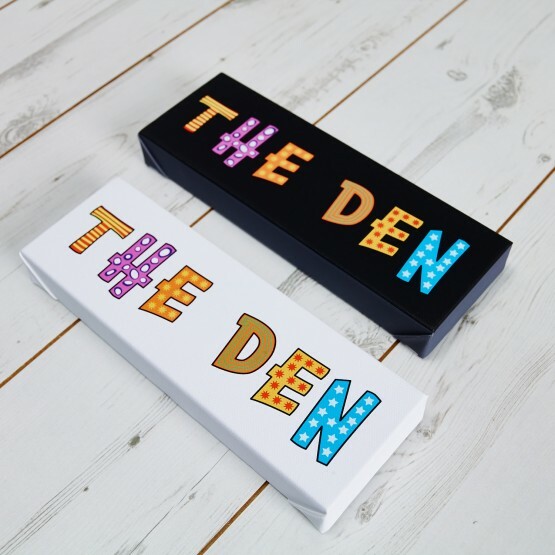 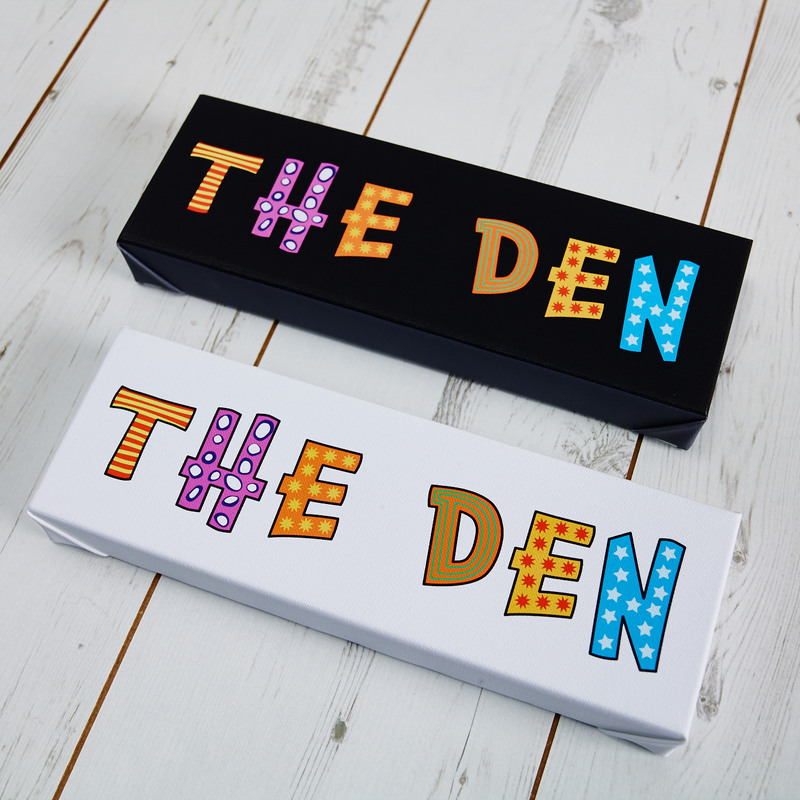 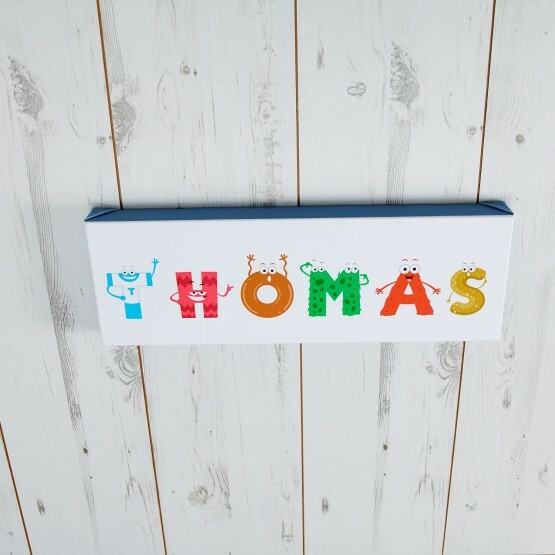 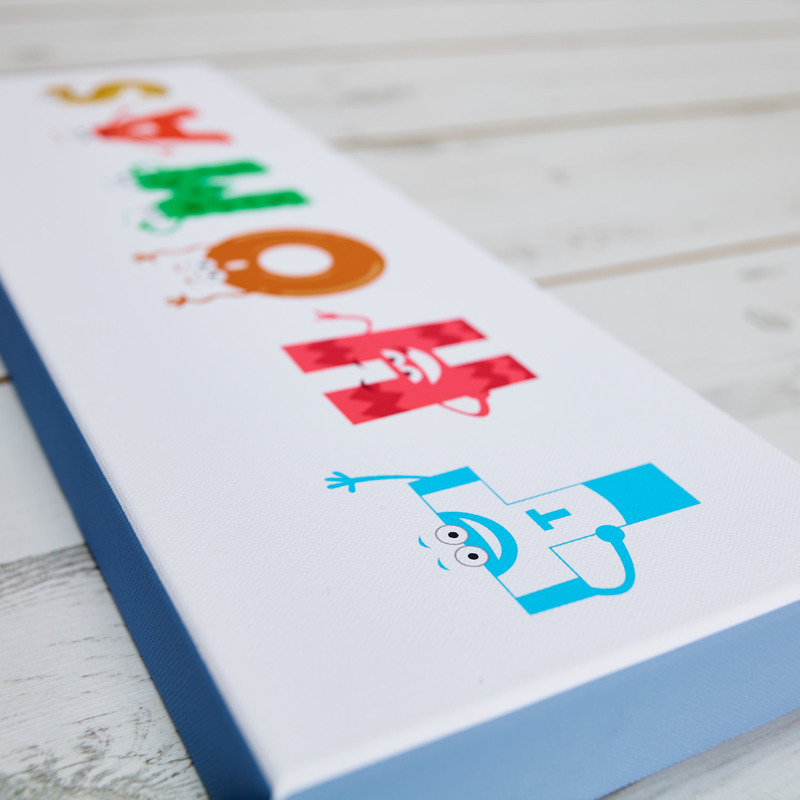 Our Kids Alphabet range of canvases offer a comprehensive range of sizes from 12 x 4 inches, right the way up to 36 x 12 inches. 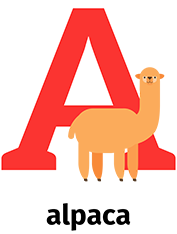 Creating a Kids Alphabet canvas is easy - just select a style by clicking on one of the "A" picture-letters, type a name in the text box below, then choose a background colour. 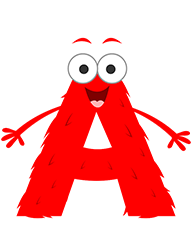 You can swap between styles by clicking on another of the "A" picture-letters, to see the different character-images. 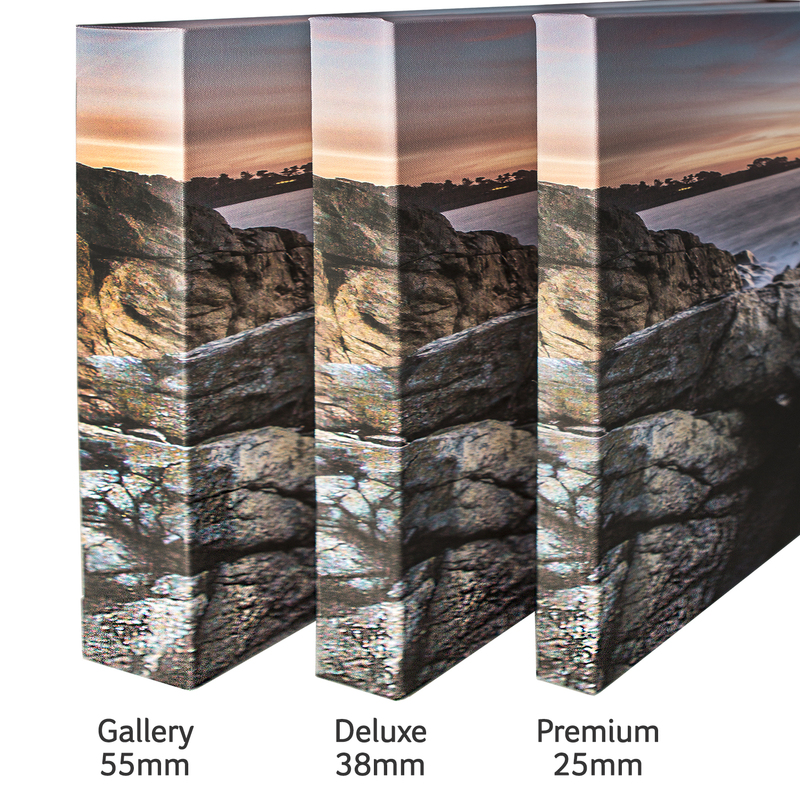 Once you're happy simply click continue to order and select the size of canvas you want. 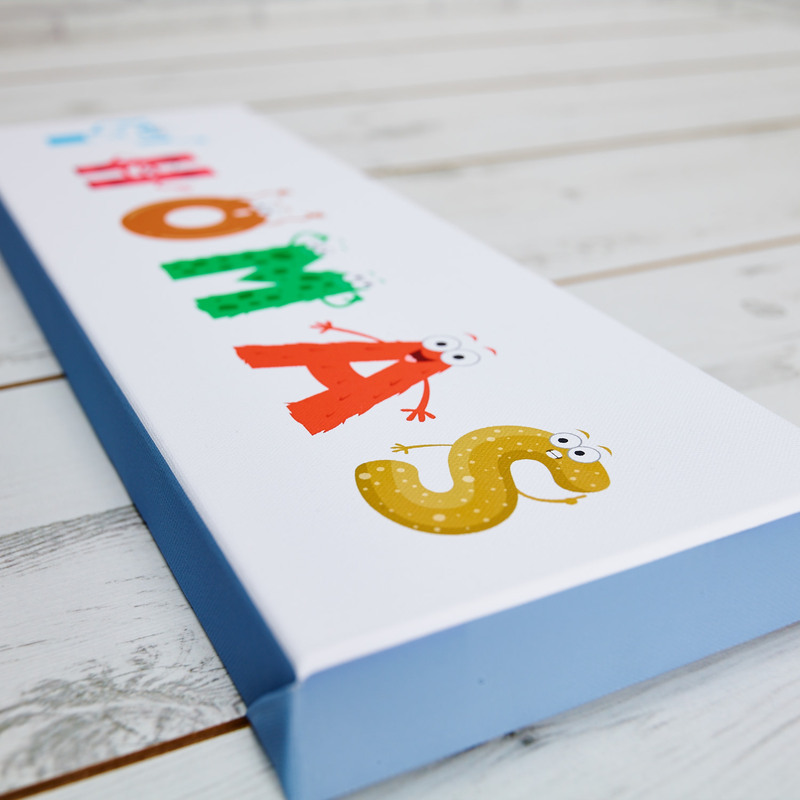 A hanger and screws are also available to order, making the canvas "ready to hang". 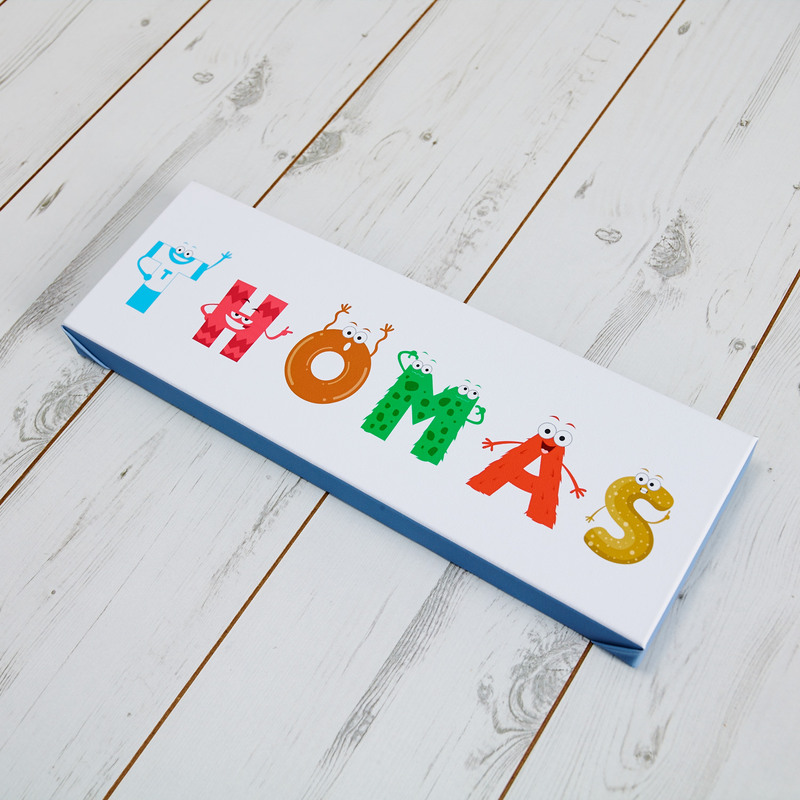 Enter your child's name to create the preview above.